Renting a car in Bucharest has never been easier. Martin Travel will make all the arrangements for you, and your car will be waiting at the airport or wherever you prefer. We are known for our flexibility and for our impeccable services. Our team is trained to have an answer for all your questions regarding your car rental Bucharest. We offer assistance during the entire rental period and we always have solutions for any problem that might occur during the rental process. Our number one goal is to offer the best services to our customers and keep our place among the most appreciated car rental agencies in Bucharest. Contact us via email, call us, or just come and visit us at our Otopeni Airport office and you will get all the information you need about renting a car in Bucharest. We don’t need much information in order to provide you with the best car for your needs and budget. 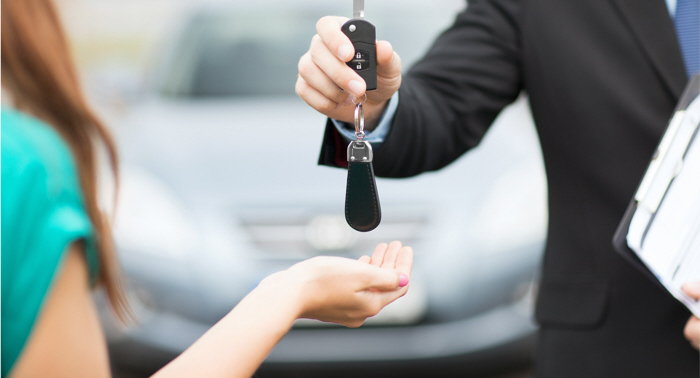 No matter your budget, we will be able to find the car that suits your personality and preferences. Take a look at our fleet and see which car will be the perfect choice for getting around Bucharest. We suggest considering both your budget and the facilities you need to feel comfortable while driving around the city. If you’re traveling in groups, even better! A group trip is always a fun trip! Avoid all the fuss that comes with finding the right means of public transportation to get you to every destination in Bucharest. It’s always complicated when you have to watch over a group. There is always the chance for someone to get lost, miss the bus or not find a seat. We don’t want for anyone to feel uncomfortable during their trip to Bucharest. That is why you should consider an appropriate vehicle for your trips in Bucharest. Tell us how big is your group and we will tell you what vehicle you need! Pretty simple! Save some money and rent your car prior to your arrival in Bucharest. The best deals are always the early ones!